Craig Gamble | WALSH Construction Co.
Craig’s career in the construction industry spans over 23 years and includes experience in multi-family and commercial construction. 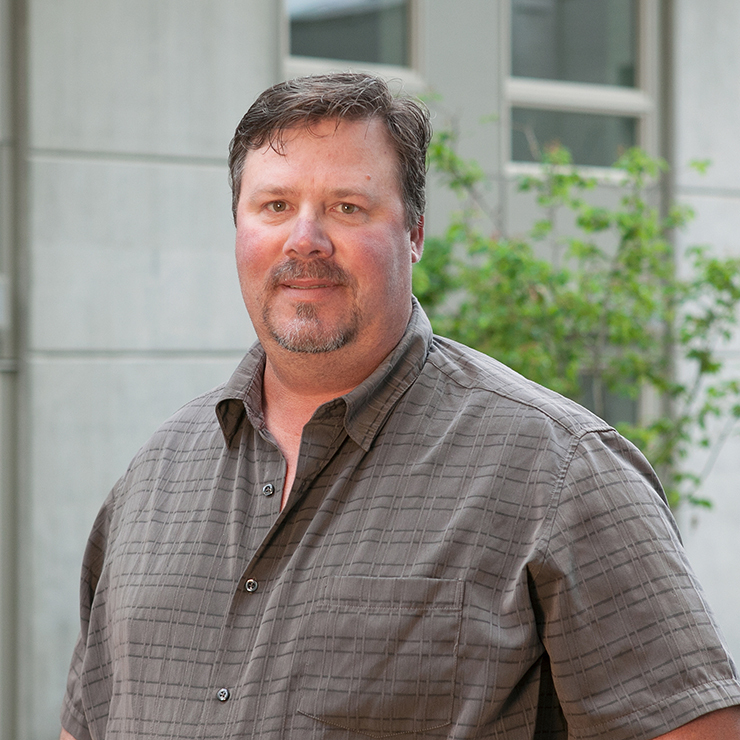 Craig has supervised some of WCC’s largest and most challenging projects. His recent work includes Rainier Vista, a HOPE VI redevelopment project that created affordable housing, commercial/office spaces, and community parks on a 38-acre site; and Veer Lofts, a six-story condominium with below grade parking in the S. Lake Union neighborhood.